Portland House is very adaptable accommodation which sleeps up to 20 people and is a well positioned Grade 11 Georgian House with private parking. On local bus route into Ross on Wye and Monmouth, our famous local shop is just across the road – Woods of Whitchurch is a licensed with delicatessen and bakery. Portland House is a five minutes walk from the River Wye, Symonds Yat and is perfectly placed for local river pursuits, mini golf, Butterfly Zoo and the aMazing Maze within village. 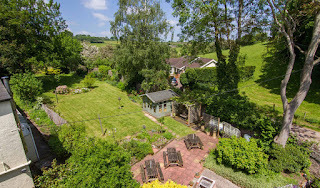 On the Wye Valley walk and 10 minutes drive from a variety of golf courses, there is a good choice of eateries and pubs nearby – 4 actually in walking distance, including an all day breakfast diner. We offer ground floor sleeping accommodation and Portland House is a fabulous house for family celebrations and group holiday events, although we regret that we do not accept stag or hen parties as we are in a village environment. The house and the area have a wealth of character and charm plus a fascinating history. Rural views from most bedrooms. Guaranteed relaxation and comfort. Large well appointed enclosed garden with terrace, pergola, summer house, BBQ and several seating areas. 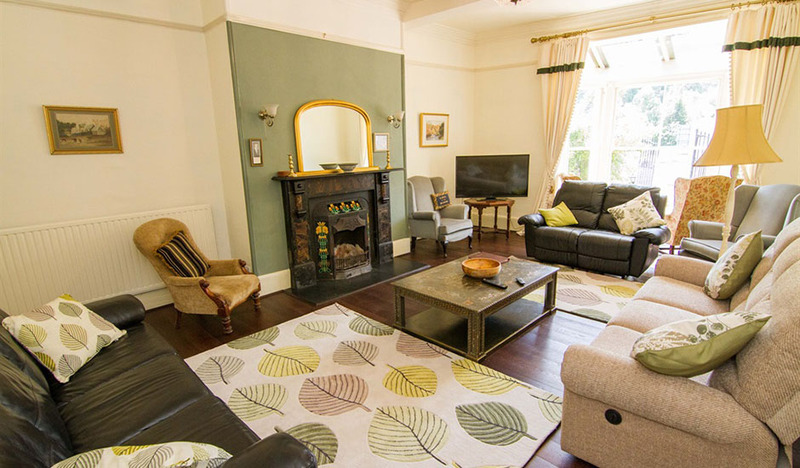 Oaker Farm Cottages, Hope, Derbyshire.